Across the United States, there are more than 50,000 places to get burgers. And where there are authentic hamburgers and shakes, there is also beer. The best burgers always pair divinely with the perfectly crisp beer. Beer has been around for a long time. Arguably longer than burgers, but this much we do know: human beings have been eating meat and drinking beer together for a really long time. But, today, authentic hamburgers are on the sideline and beer is in the spotlight. Why? Because on April 7th, we celebrate National Beer Day. 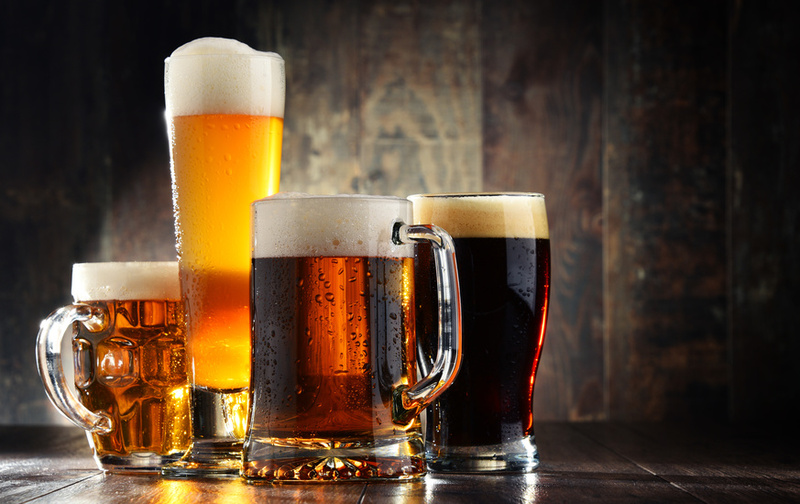 Every year on the 7th of April, National Beer Day is celebrated in the United States. While we know deep in our hearts that every day is national beer day, it's nice to have it officially observed. "I think this would be a good time for a beer." FDR signed the Cullen-Harrison Act on March 22, 1933. The law went into effect on April 7, 1933, but the night before -- New Beer's Eve -- was a raucous affair, sodden with millions of barrels of beer. Thus, now, April 7th is celebrated as National Beer Day to remember the Cullen-Harrison Act. This set the stage for Prohibition to be officially repealed later that same year on December 5, 1933, when the 21st Amendment was ratified. With December 5th being the more popularly known and celebrated Repeal Day, National Beer Day certainly deserves credit where it's due. Without the Cullen-Harrison Act to get the ball rolling and beer flowing, who knows what would've happened later that year. As you're celebrating National Beer Day on April 7th, raise a glass and toast to FDR and the Cullen-Harrison Act. Prost!